PUMP is a serious movie with a title that makes me chortle every time I hear it. The film illustrates a narrative that all Americans have agreed upon since 2003—we’re addicted to oil. The movie starts out with the situations the put us down this path. Starting with the innovation of the horseless carriage, Henry Ford’s preference for using alcohol as fuel for it and John D. Rockerfeller’s backhanded dealings to ensure that petroleum-based gasoline would be the dominate fuel used in the U.S. This later devolves into the dismantling of the American public transit system by a cadre of auto-making giants like Firestone and Standard Oil. What does that leave us with? A monopoly on fuel types for cars. PUMP is about how we can break free from it. 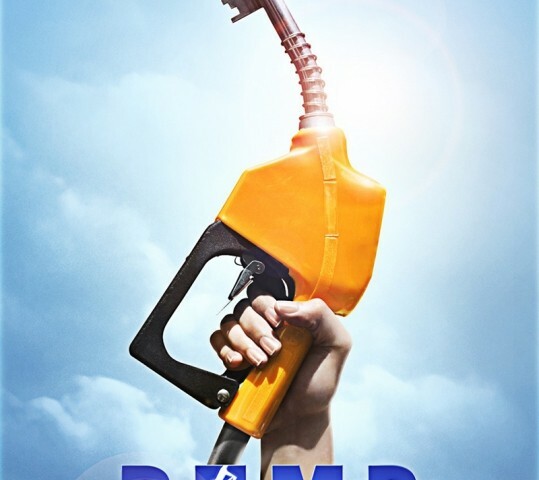 Produced by the Fuel Freedom Foundation, a non-partisan group with a mix of industry interest in and outside of “Big Oil,” PUMP is the safer, mainstream cousin to Gaslands. It’s bipartisan, as opposed to Gaslands’ “both parties are bought” approach. PUMP is well-polished and narrated, with smooth transitions and logical arguments, whereas Gaslands is gritty, sometimes choppy and its arguments are hinged upon emotions. Clearly, PUMP has been well researched and, to its credit, was turned down a few times for interviews. What is starkly different from Gaslands is that PUMP offers a solution to the problems at hand. Pointing to the country of Brazil, who is considered by most economists to be fuel independent (but extremely politically corrupt), PUMP illustrates an America using what politicians call “an all-of-the above solution.” Providing several options of potential solutions ranging from electric to methanol and ethanol, PUMP’s main message is that fuel-type choice and competition in the market is the only way to break the backs of “Big Oil.” The movie has appeal for the environmentally conscientious and proponents of free-market solutions, however, the movie has some shortcomings that I could not simply ignore. My biggest is how it was packaged and how it was narrated. To start, the movie is narrated by Michael Bluth (Jason Bateman) and often times the movie interjects its own agenda quite pointedly, giving a “father knows best” tone to the film. For example, the movie talks about public transportation and its demise, but it never brings up that as a potential solution to America’s gas woes. The “cars are a symbol of freedom” still holds true in most Americans, but for Millennials and Gen Z-ers, a car isn’t all that it is cracked up to be. The other problem I saw was the film’s style of imagery and symbolism—black and white stills of the flag, soldiers hugging their kids, gas pumps dripping and more infographics than a Buzzfeed article. Have you ever watched a compilation of campaign ads? I have, and PUMP is exactly that at moments, a string of campaign commercials and issue ads sans disclaimer. The film lost its authenticity at moments because of their decision to go with a campaign-commercial-style. Also, there were moments of near xenophobic images of Middle Eastern men dress in kufiyas and thobes or political cartoons from the ‘70s. Many times, the film points to the Middle East as the source of our problems, when it could be more easily argued that the problem isn’t our suppliers, but policy makers and companies that choose the source. That being said, if the movie would have taken all of these kinds of problem into account (like glossing over problems like the BP Oil spill or the water table issues associated with hydraulic fracking), it would have been 3 hours easily, and the movie already suffers from being a bit verbose. 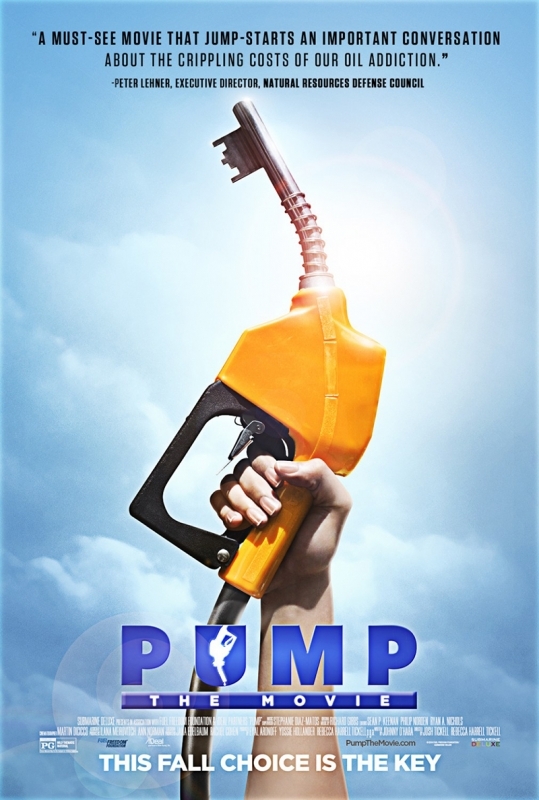 Is PUMP going to be the next Blackfish, Gaslands or Food Inc.? Probably not, but it’ll get pretty damn close.